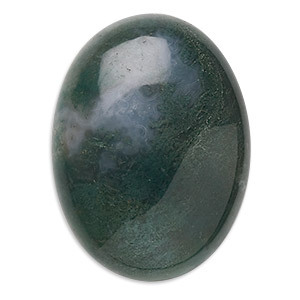 Cabochon, fancy jasper (natural), 25x18mm calibrated oval, B grade, Mohs hardness 6-1/2 to 7. Sold per pkg of 2. Item Number: H20-1544CB Have a question about this item? Fancy jasper cabochons are of varied solid and blended colors, and can display an array of random characteristics including swirling lines, subtle spots and fleck accents. Typically fancy jasper is an opaque blend of earth tones--forest green, dark honey brown, rich mauve and more--that may be subtly mottled with cream and accented with gold flecks. Depending upon the cut, each cabochon can vary greatly in color and pattern from that shown. 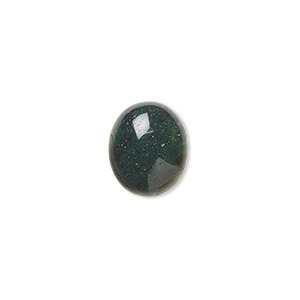 Cabochon, fancy jasper (natural), 14x10mm calibrated oval, B grade, Mohs hardness 6-1/2 to 7. Sold per pkg of 6. 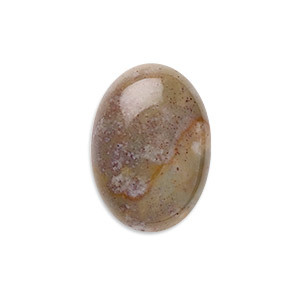 Cabochon, fancy jasper (natural), 40x30mm calibrated oval, B grade, Mohs hardness 6-1/2 to 7. Sold individually. 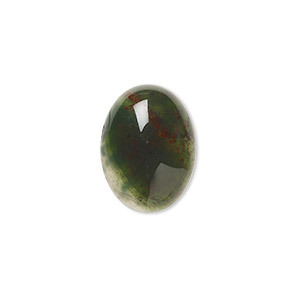 Cabochon, fancy jasper (natural), 18x13mm calibrated oval, B grade, Mohs hardness 6-1/2 to 7. Sold per pkg of 4. 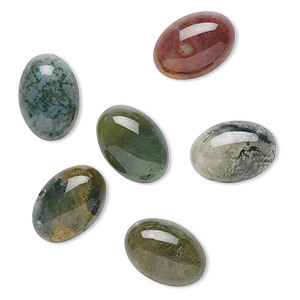 Cabochon, fancy jasper (natural), 8x6mm calibrated oval, B grade, Mohs hardness 6-1/2 to 7. Sold per pkg of 10. 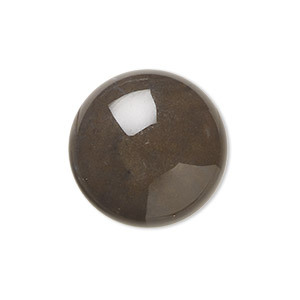 Cabochon, fancy jasper (natural), 12x10mm calibrated oval, B grade, Mohs hardness 6-1/2 to 7. Sold per pkg of 6. 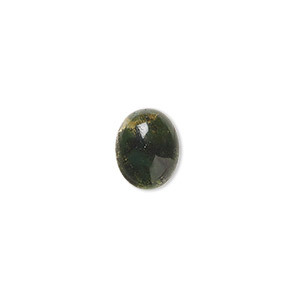 Cabochon, fancy jasper (natural), 10x8mm calibrated oval, B grade, Mohs hardness 6-1/2 to 7. Sold per pkg of 10. 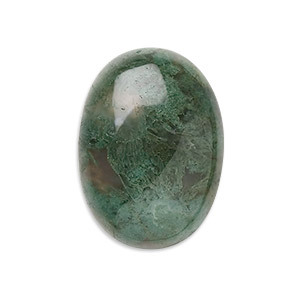 Cabochon, fancy jasper (natural), 16x12mm calibrated oval, B grade, Mohs hardness 6-1/2 to 7. Sold per pkg of 4. 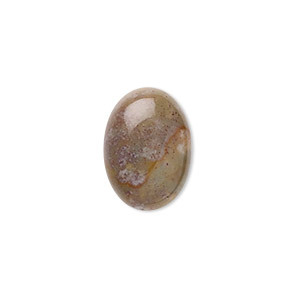 Cabochon, fancy jasper (natural), 20mm calibrated round, B grade, Mohs hardness 6-1/2 to 7. Sold per pkg of 2. 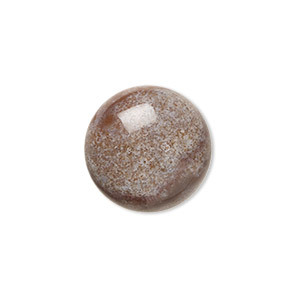 Cabochon, fancy jasper (natural), 16mm calibrated round, B grade, Mohs hardness 6-1/2 to 7. Sold per pkg of 4.